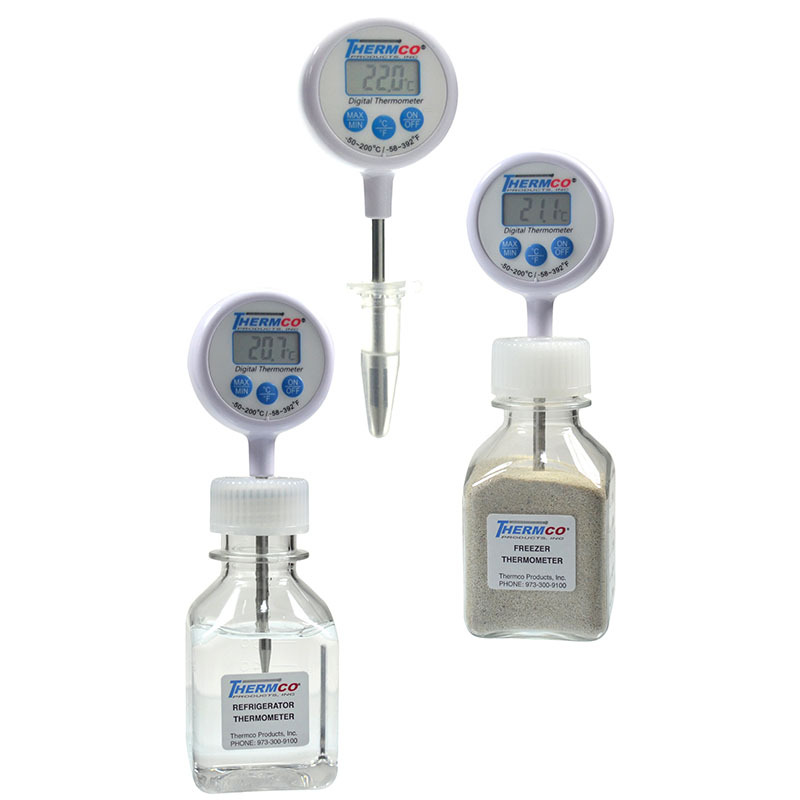 Lollipop Digital Bottle Thermometers accurately monitors the temperatures of, refrigerators, incubators, block heater/dry baths, and rooms. The minimum/maximum feature monitors critical temperature for any period of time, such as overnight or weekend. The accuracy is ± 1.0ºC. 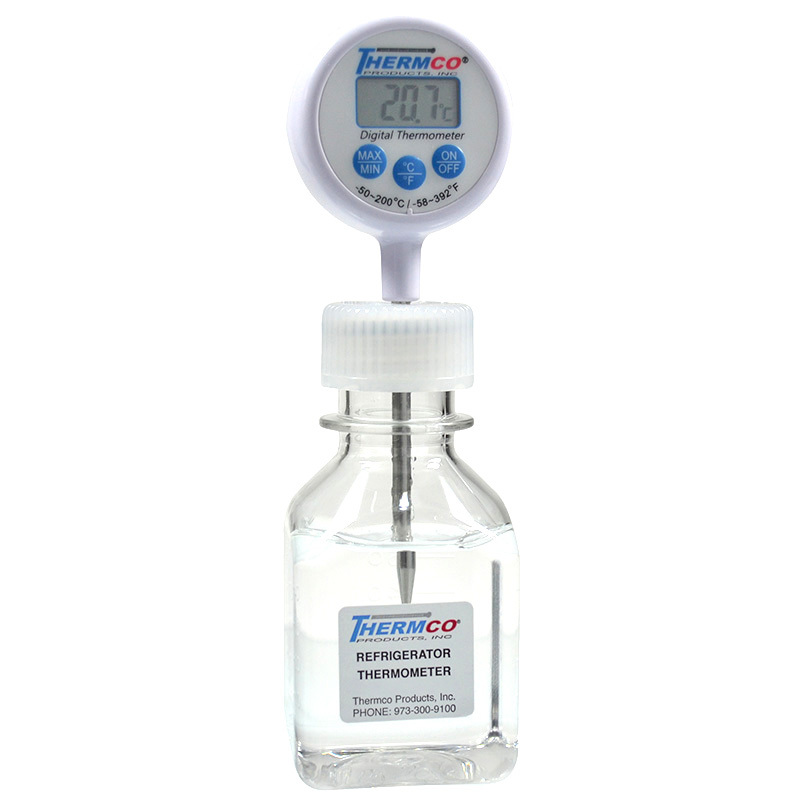 Thermco's Lollipop Digital Bottle Thermometers accurately monitors the temperatures of, refrigerators, incubators, block heater/dry baths, and rooms. The minimum/maximum feature monitors critical temperature for any period of time, such as overnight or weekend. The accuracy is ± 1.0ºC. 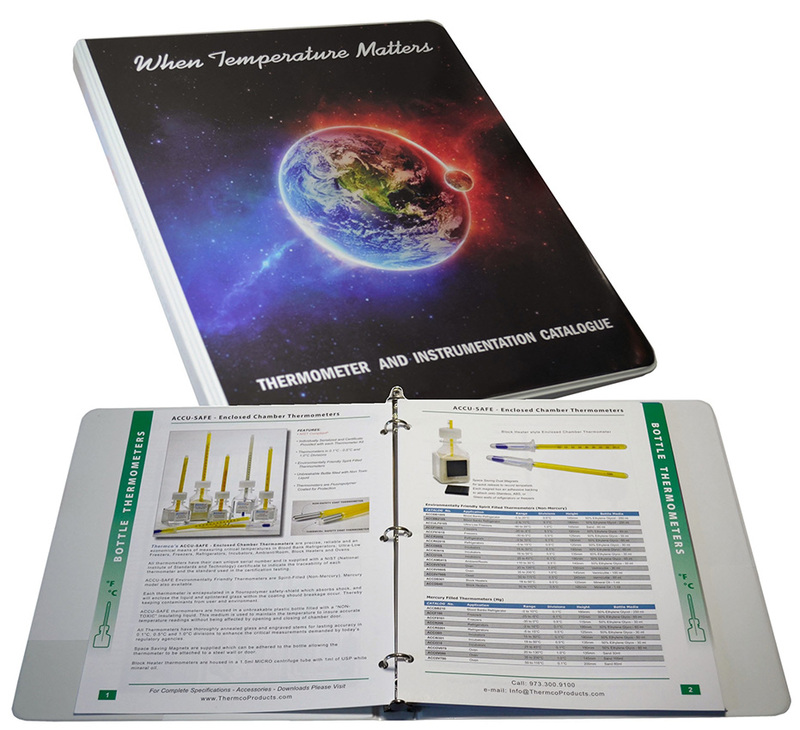 Each thermometer is certified and traceable to NIST and is supplied with a certificate with one critical temperature certified. Each thermometer is serialized. 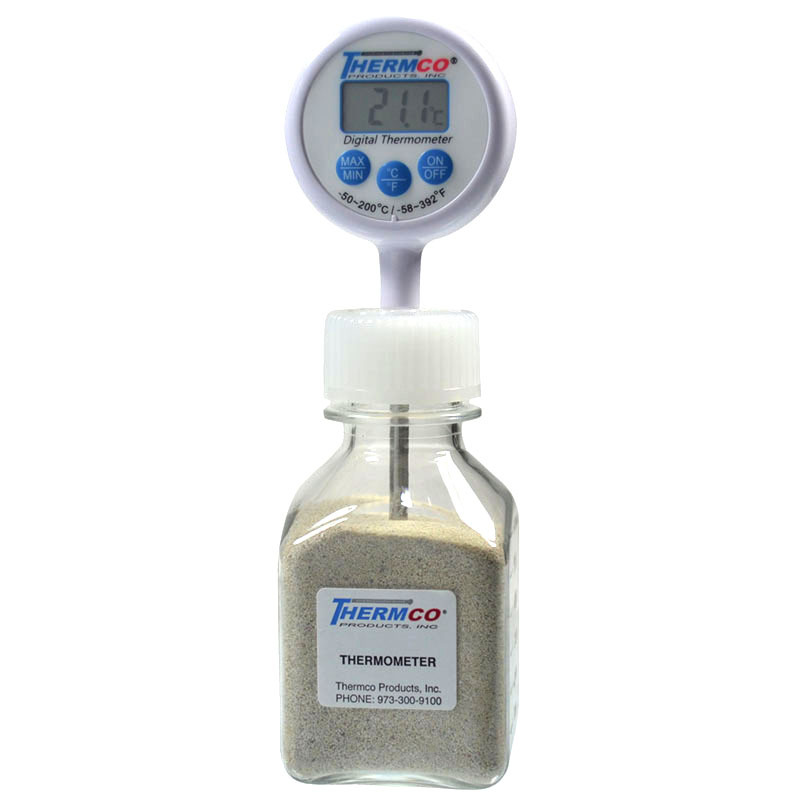 The thermometer probe is housed in an unbreakable plastic 30ml bottle filled with a buffering media which maintains the thermometer reading when the instrument door is opened. 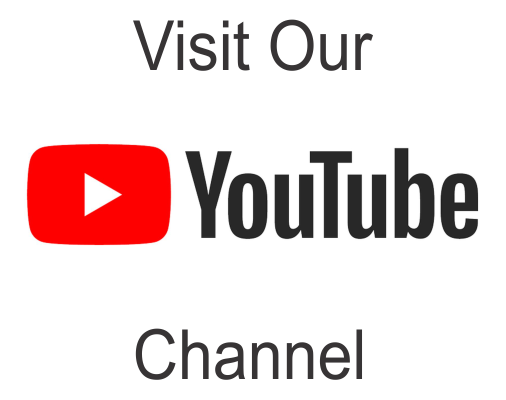 The bottles have dual magnets allowing attachment to doors or sides of the instrument and thermometers are supplied with a button type battery. 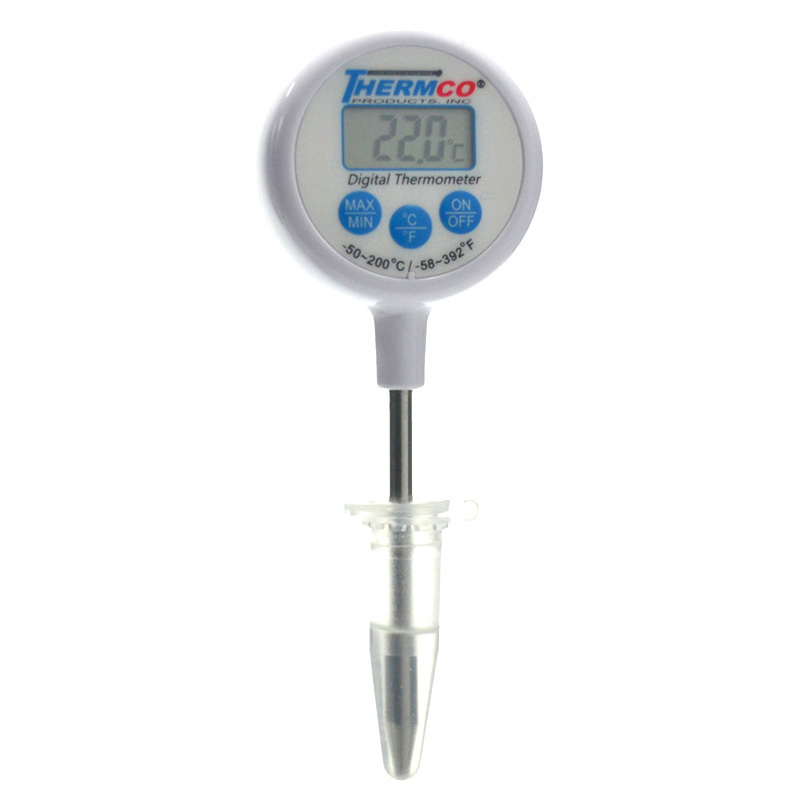 The instrument is ºC and ºF switchable.